Cord is the supplementary cable for all lamps out of the NUD Collection. This is how a wide selection of NUD pendant lamp colours completely changes its character. If you like to set fresh accents with simple helpers or adapt a NUD lamp to another ambience, Cord is just what you search for. The cable was made by the specialist Frinab Fristad Industri and is combinable with all the lamps out of the NUD Collection. Lamps by other manufacturers are naturally also equipped with the sophisticated textile cords. 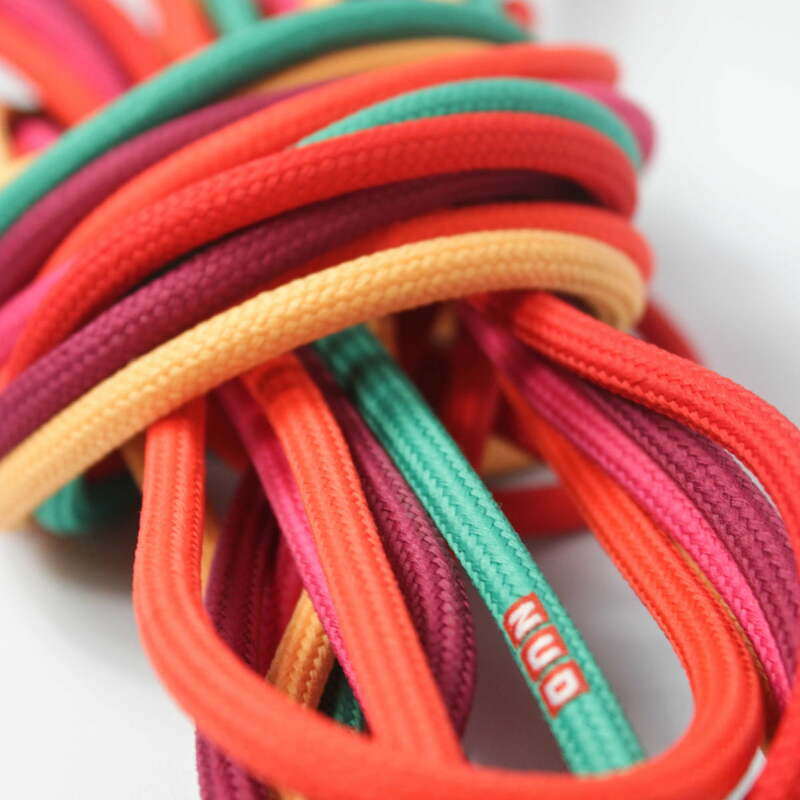 The NUD Cord is also available in further colours as well as in an edition with three interior wires (plus grounding). The NUD textile cable accords to the European safety rules.